Concerts by nationally known professional musicians to local students are scheduled Thursday through Saturday, Feb. 7-9, on the campus of Lee University in Cleveland, Tennessee. All are free performances. 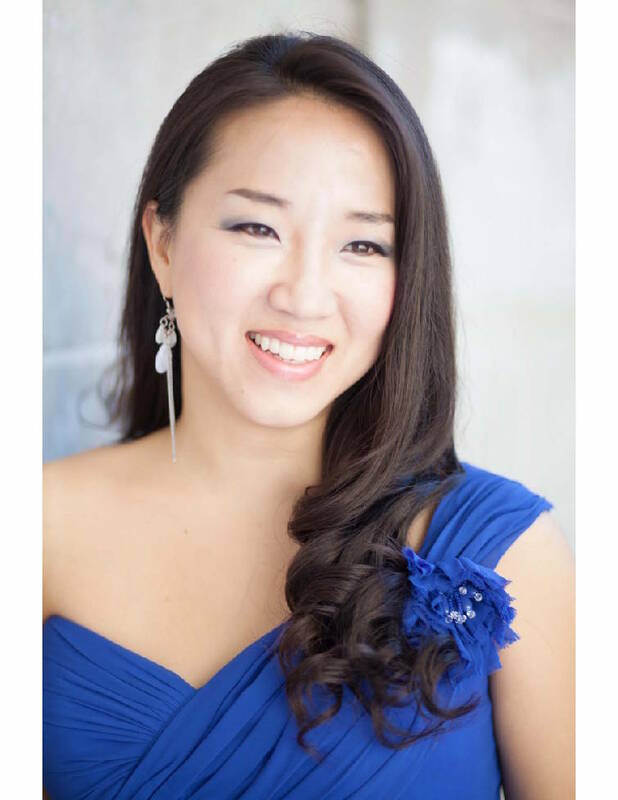 Guest artists Yungee Rhie, soprano, and Dr. Michael Couper, saxophone, along with Lee University music professor Dr. ChoEun Lee, piano, will present a vocal chamber music recital, "The Ocean of Eternity" Thursday night. In addition to performing works by Denis Bedard, Lori Laitman, Robert Muczynski, John Plant and Udo Zimmermann, the musicians will play the world premiere of Laitman's co-commissioned work, "Oceans of Eternity." Rhie has sung in Carnegie Hall, the German Consulate and Seoul Arts Center, among others, and worked with companies such as Oregon Symphony, Bard Music Festival, Gotham Chamber Opera, Opera Theater of Pittsburgh and Korea National Opera. She is an adjunct professor at Ewha Womans University and Gyeongsang National University in Korea. Couper was a finalist for the 2015 Concert Artists Guild Victor Elmaleh Competition, a rare distinction among saxophone soloists. He has performed internationally at major venues including the Seoul Arts Center, Miller Theater, Merkin Hall and Carnegie Hall. 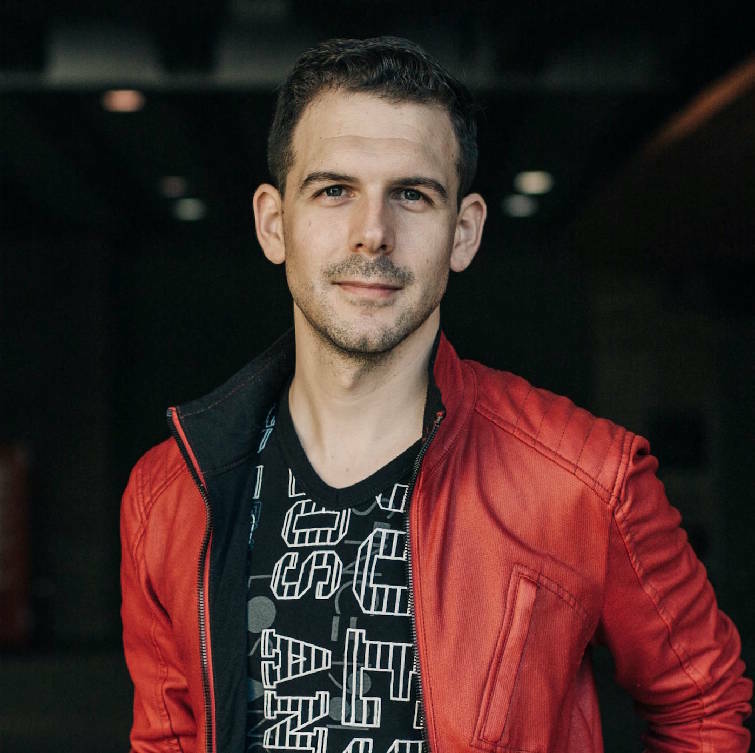 He is a teacher and performer, with recent faculty appointments at San Diego State University and California State University-San Bernardino. Lee, an assistant professor of collaborative piano and vocal coaching at the university, has given numerous performances in Austria, Australia, Italy, Korea, the United States and New Zealand, in major venues including Carnegie Hall, Tanglewood Music Center and Aspen Music Festival. Guitarist Edholm will play works by J.S. Bach, Dusan Bogdanovic and Leo Brouwer, as well as a set of pieces by Spanish composers Manuel de Falla, Francisco Tarrega and Joaquin Rodrigo. Edholm is a Chattanooga guitarist, teacher and composer. He serves on the adjunct faculties of Southern Adventist University and Lee University. Lee University is hosting approximately 160 students representing 15 high school choirs throughout East Tennessee and North Georgia on its campus Friday and Saturday to participate in the annual Honor Choir. The students, recommended by their high school choral directors, will form three choirs. Women's Choir will be conducted by Dr. William Green, and Men's Choir will be conducted by Dr. Joshua Cheney. These two choirs will also combine to form a mixed choir. The Men's and Women's choirs will each perform three pieces; the combined choir will perform two additional pieces in Saturday afternoon's concert. In addition to the three honor choirs, Lee University's Choral Union and Chorale will perform in the concert. These choirs are the required ensembles for all vocal music majors at Lee. For more information about any of these performances, contact the School of Music at 423-614-8240.